3d Lacrosse is offering an extraordinary opportunity for this winter at the Incarnation Center in Deep River, CT. This training will be for all levels that are willing to challenge themselves to learn new techniques and skills through concentrated training. 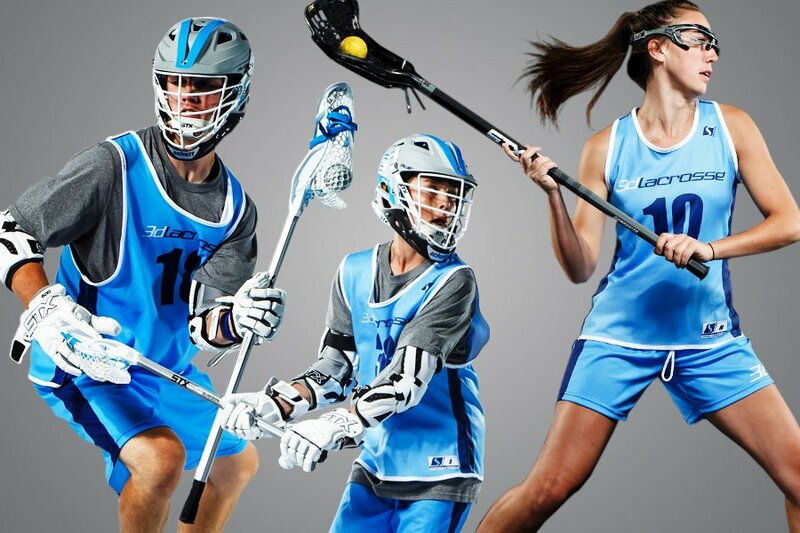 Players will train with 3d Master Coaches are expertly trained in our 3d Lacrosse Methodology which is hands down the most effective player development system in lacrosse today. It’s a fun environment that nurtures creativity and intelligence through our proprietary repertoire of drills and techniques.